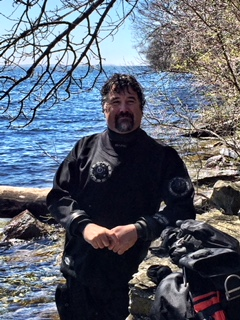 Starting Saturday, March 23rd here at the Dive Shop, we will be holding an Open Water Course available to all, age 12yrs and over. Cost for the course is $400.00 +tax and this includes class time and pool sessions with the following, (Tank, Regulator, BCD). Does not include, (Mask, Snorkel, Fins, Weight belt and Weights), all equipment needs to be purchased or provided by each student prior to entering the pool. As a thank you to our Customers of O2ToGo Dive Centre will be offering 1 hour of pool time held on Saturday, February 9th, 2019 from 7:45pm-8:45pm at Nav Fit Pool. Come get away for an hour from the winter blues. Recently purchase new equipment or old equipment you want to test out, are excellent reasons you want to come join us. Pool is open to CERTIFIED DIVERS ONLY. We have a maximum of 30 Divers allowed in the pool during this event and you must pre-register by calling the store at 613-936-2864 and speaking to Steve or Kyle to reserve your spot. 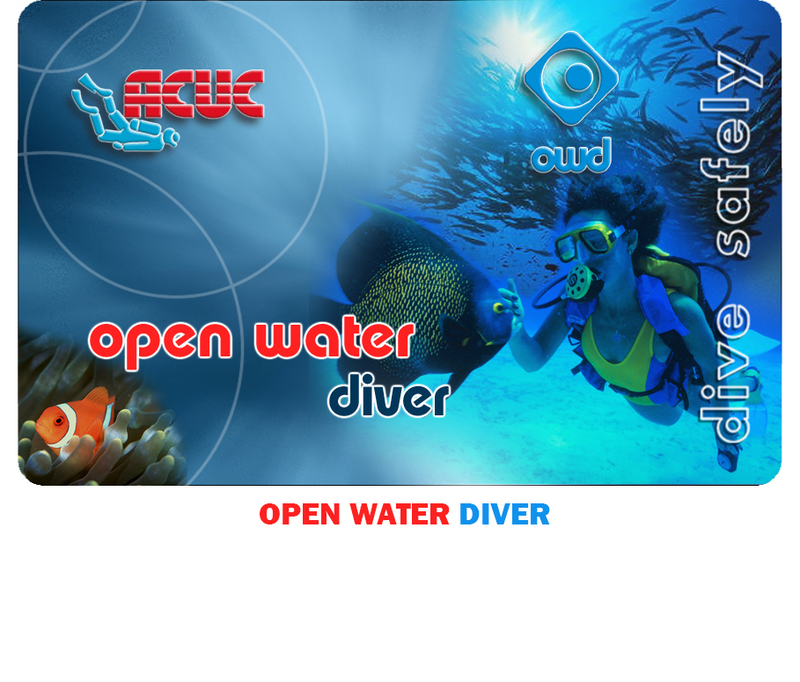 You must provide your own equipment or you can rent your equipment from O2ToGo Dive Centre. After our session is done, join us while we grab a bite to eat at Jet Set Pub located right in The Nav Center. We look forward to spending this evening with you Divers! **Please note that if you do not sign up prior to the event, you will not be able to participate. Spots are limited to a maximum of 30 divers. Starting Monday, September 24th here at the Dive Shop, we will be holding an Open Water Course available to all, age 12yrs and over. Cost for the course is $400.00 +tax and this includes class time and pool sessions with the following, (Tank, Regulator, BCD). Does not include, (Mask, Snorkel, Fins, Weight belt and Weights), all equipment needs to be purchased or provided by each student prior to entering the pool. Maximum number of students for this class will be 6. First 6 students to register and pay for their course will get the spots. Starting Monday, August 13th here at the Dive Shop, we will be holding an Open Waters course available to all, age 12yrs and over. Cost for the course is $400.00 +tax and this includes class time and pool sessions with the following, (Tank, Regulator, BCD). Does not include, (Mask, Snorkel, Fins, Weight belt and Weights), all equipment needs to be purchased or provided by each student prior to entering the pool. Following the success of the last couple of years of River Cleanup, planning is currently underway for their third cleanup project. Dive the Eastcliffe Hall during the day, enjoy a delicious supper, unwind by the campfire and camp overnight. Cost for the course is $195. Starting Monday, June 4th at 6:00pm here at the Dive Shop. We will be holding an Open Waters course available to all, age 12yrs and over. Cost for the course is $400.00 +tax and this includes class time and pool sessions with the following, (Tank, Regulator, BCD). Does not include, (Mask, Snorkel, Fins, Weight belt and Weights), all equipment needs to be purchased or provided by each student prior to entering the pool. Don't wait too long and be left disappointed. Dive in as the beautiful weather is finally here! Starting Saturday, April 28th at 9:00am here at the Dive Shop. We will be holding an Open Waters course available to all, age 12yrs and over. Cost for the course is $400.00 +tax and this includes class time and pool sessions with the following, (Tank, Regulator, BCD). Does not include, (Mask, Snorkel, Fins, Weight belt and Weights), all equipment needs to be purchased or provided by each student prior to entering the pool. Still a few spots left. Don't wait too long to dive in as the beautiful weather is just around the corner from us. Starting Saturday, April 14th at 9:00am here at the Dive Shop. We will be holding an Open Waters course available to all, age 12yrs and over. Cost for the course is $350.00 +tax and this includes class time and pool sessions with the following, (Tank, Regulator, BCD). Does not include, (Mask, Snorkel, Fins, Weight... belt and Weights), all equipment needs to be purchased or provided by each student prior to entering the pool. We will also be offering a snorkelling course starting the same day. You will sit in on scuba diving classes and get the knowledge neccesary before going into the water. Cost for this course is $100 +tax. You must have your own Mask, Snorkel and Fins prior to pool sessions.